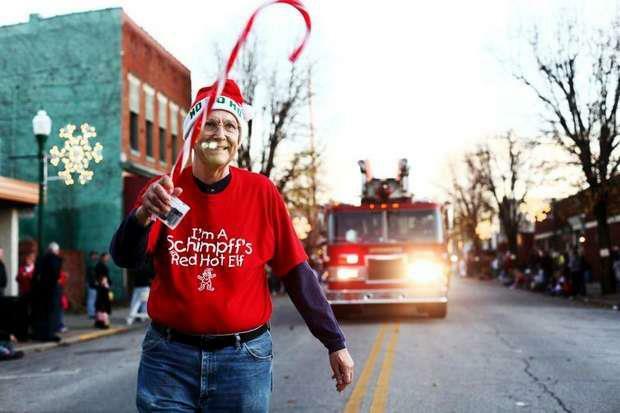 Jeffersonville’s annual Light Up the Holidays Parade will take place on Saturday, December 1st at 5:00 p.m. 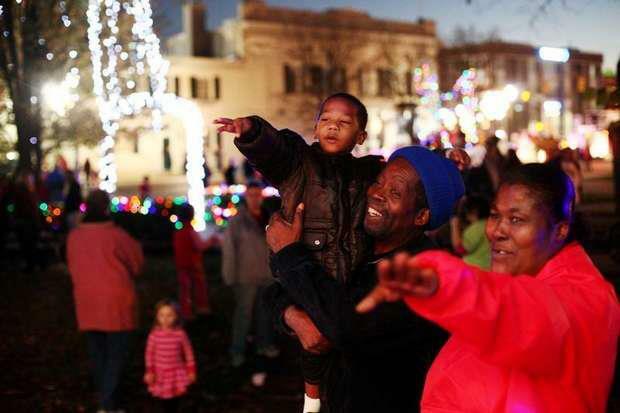 The City’s annual Light Up Jeffersonville Event will follow the parade. By participating in the Light Up the Holidays Parade, you promote your organization, our community, and holiday spirit. We hope your organization will consider an entry. Applications are due by November 16th, 2012. Participants will assemble on Riverside Drive at Spring Street at 4:00 p.m. for staging. Participants should enter through Clark Street. The parade will start promptly at 5:00 p.m., and will travel north onto Spring Street to 7th Street. Jeffersonville is searching for a little Miss. and Mr. Christmas to help us celebrate the holiday season! Contest winners will ride in the annual Light Up the Holidays Parade and help Santa light up the city during our Light Up Jeffersonville celebration! These events will take place on Saturday, December 1st. Please make sure your child will be able to attend before you enter the contest. The contest winner will also receive 4 free admission passes to the Jeffersonville Ice Rink. -Submit a photo of your child to sschutz@cityofjeff.net(photos will be posted on the City of Jeffersonville’s facebook page). -Please include your child’s name, age, school and your contact information. -Photos must be submitted by Wednesday, November 14th. -On the week of November 19th, encourage your family and friends to go to the City of Jeffersonville’s facebook page and “like” your child’s photo. The little miss. and mr. with the most “likes” will win the contest. Voting will close on Sunday, November 25th. -The winner will be announced by facebook on the week on November 26th, 2012.